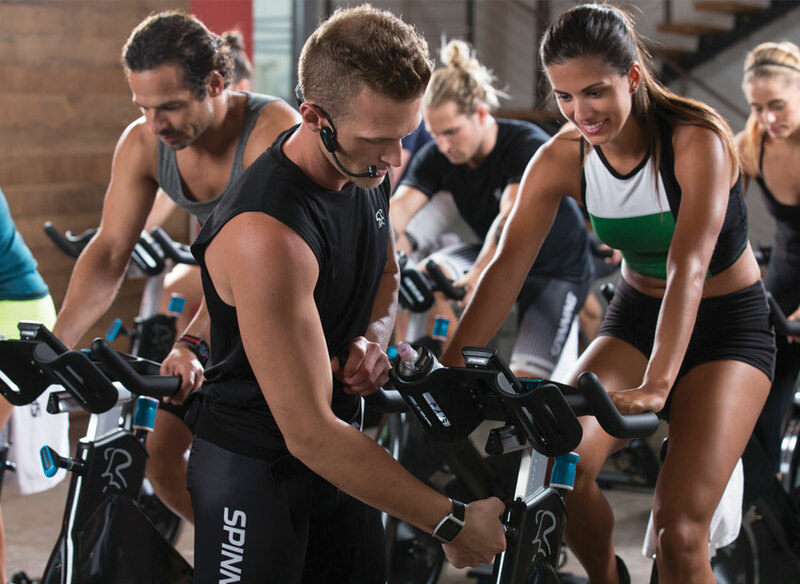 The Spinning® program has something for everyone and we are confident that once you hop onto a bike and get your wheels turning you’ll never look back! 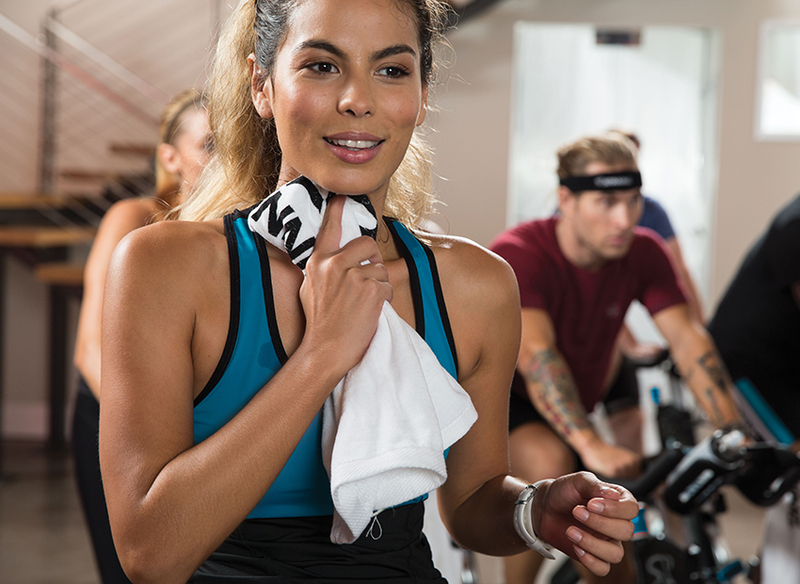 Begin your Spinning® journey by using our class finder to find a class near you. Attire - We recommend moisture-wicking clothing and padded cycling tights or shorts. Gel seats are also available at most facilities if you don’t have padding. Shoes – Cycling shoes that clip into the pedals are best, and many facilities provide them. You can also wear regular athletic shoes, as long as they have stiff soles. Seat Height - Adjust the seat height so that when one foot is at the bottom of the pedal stroke there is a 25-35 degree bend in the knee. 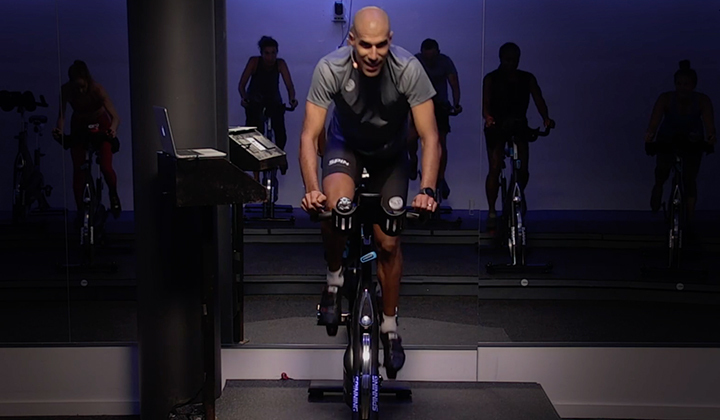 Seat Fore/Aft Position – Sit on the bike and hold your pedals in a position where they are level. Your forward kneecap should be directly over the ball of your foot and the pedal spindle. Just like with squats and lunges, you don’t want your knee extending past your toes. Handlebar Height – Position the handlebars at the height that feels comfortable. 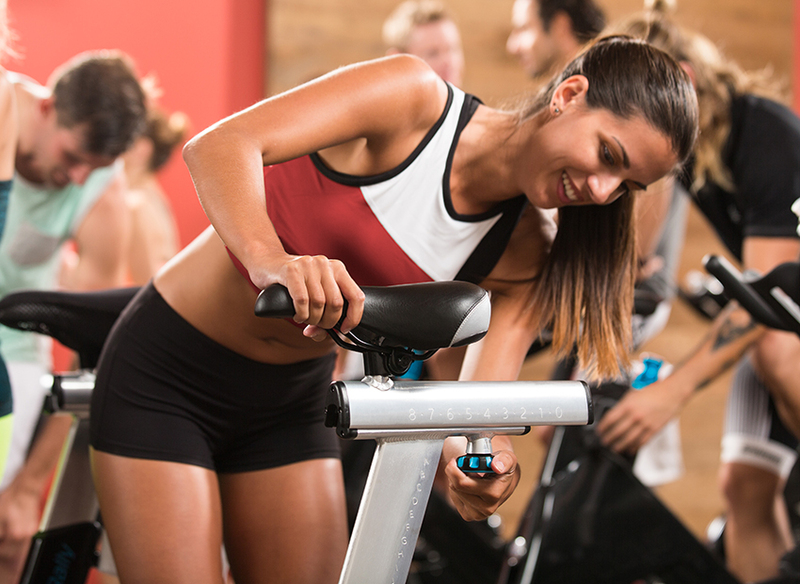 Experienced riders usually like handlebars to be the same height as the saddle. Newer riders usually find it more comfortable to bring the handlebars up higher. Bike Setup - Always secure your handlebars, seat post and seat slider. 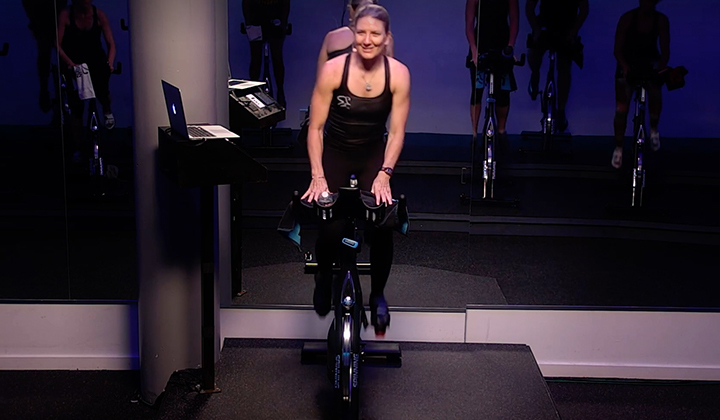 Foot Placement - Place the ball of your foot over the center of the pedal and firmly secure your feet. 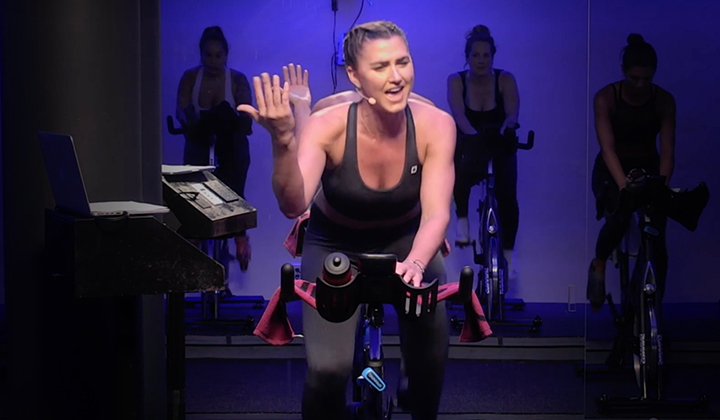 Slowing Down – To decrease your pedaling speed or stop the pedals completely, turn the resistance knob to the right as you slow down your legs. You can also push down on the resistance knob to use the brake. Stay Hydrated - Drink plenty of water before, during and after class. Want to see more Frequently Asked Questions about your first class and proper technique? Check out our Program FAQ section. 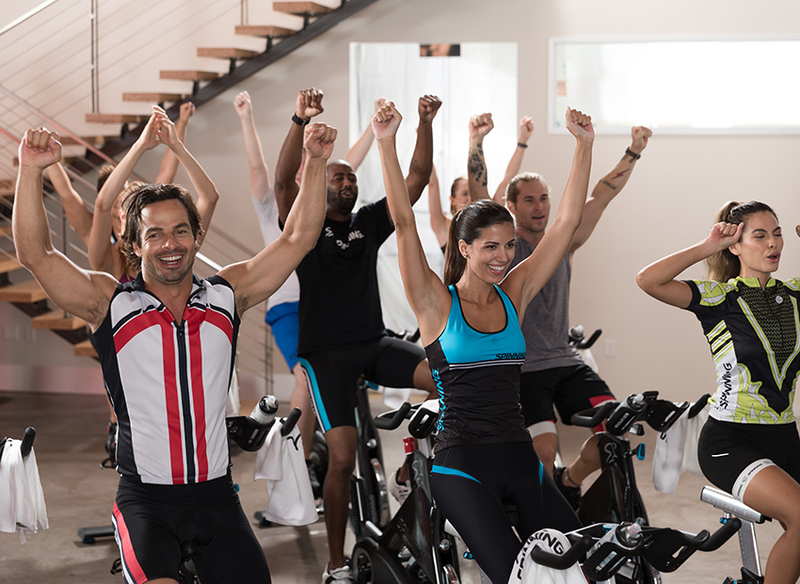 Spinning has the largest indoor cycling community in the world. 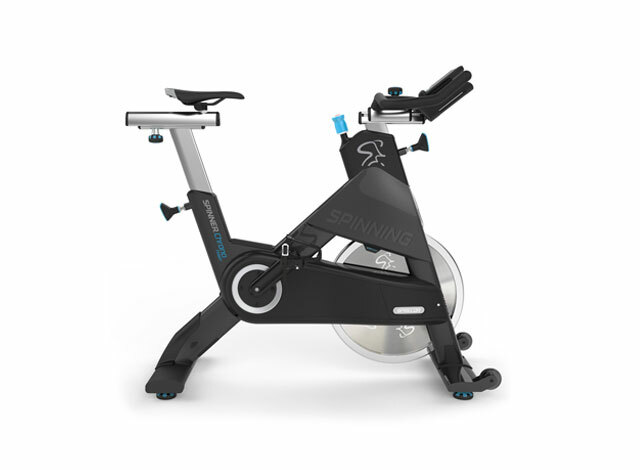 We go to great distances to engage and educate our enthusiasts, instructors and facilities to continue offering the best Spinning experience. Stay connected and motivated by following us on social media!